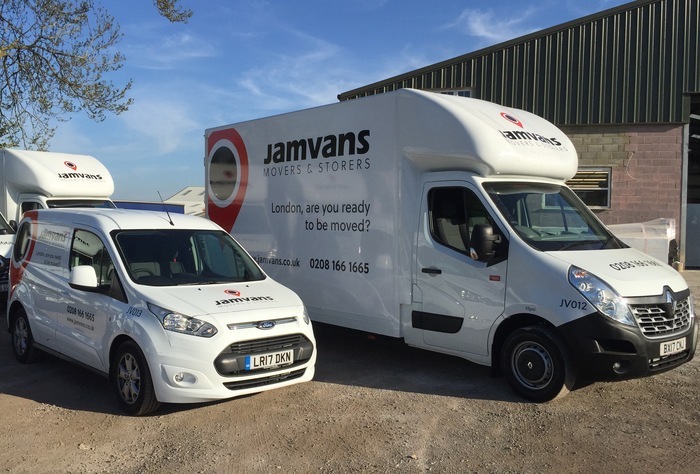 It has been an exciting few weeks at the JamVans HQ! As we head towards the summer months, known to be a busy period for home and business removals, we have invested in an additional two new vehicles for our fleet. These two new vehicles will allow us to continue to grow and serve the demand of our removal and storage services in and around London. With the latest addition to our fleet, our new van has a Euro 6 engine, but what does this mean? The European Union introduced a directive in 1993 to reduce harmful pollutants from vehicle exhausts such as Nitrogen Oxide and Carbon Dioxide. Euro 6, represents the latest and most efficient engines with only 0.8 grams of Nitrogen being emitted for every 1km of driving, this a 77% decrease compared to its predecessor the Euro 5 engine which emits 0.18 gram of Nitrogen for every 1km of driving. 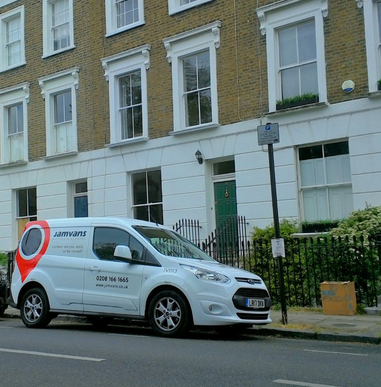 This demonstrates that JamVans is a green choice for when choosing your removal company in London and we will also comply with the expansion of the Ultra Low Emission Zone in 2019 within London. With pressure mounting to make London as green as possible and as a responsible operator, we ensure that we have the most energy efficient and less polluting vehicles as possible, making JamVans one of the greenest removal companies in London. We are always looking for ways to reduce our carbon footprint, which makes our latest addition especially exciting. The welcoming of our new surveyor this month provided the need for a new surveyor’s van. Say hello to our new Ford Transit Connect, Connie. Distinguished with our red and white livery you will not miss our little surveyor’s van zipping around London! If you are looking for a removals service or simply require storage, call us on 0208 166 1665 or get in touch.